Obesity is a chronic, debilitating disease that increases the risk for high-blood pressure, diabetes, heart disease and other health problems. Many factors contribute to obesity, including environmental factors such as the proliferation of high calorie food and lack of exercise, as well genetic factors. For many obese people, the tendency towards obesity is so strong that therapies such as diet, exercise, and weight loss medications have very little, if any, effect. 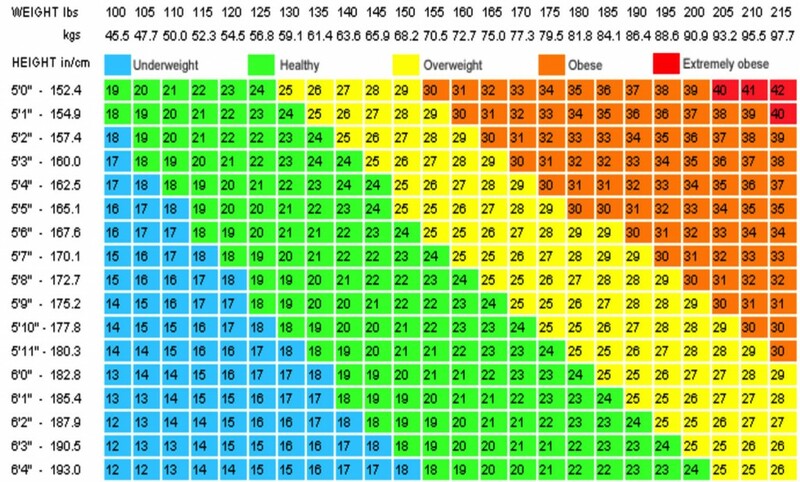 The World Health Organization (WHO) uses Body Mass Index (BMI) to classify people according to body fat. 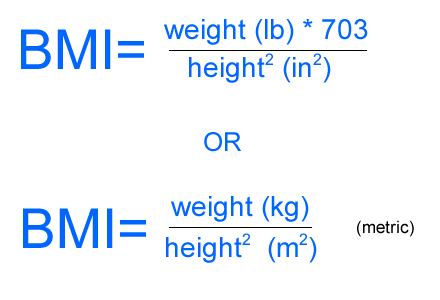 BMI is based on your weight and height. A person with a BMI of 30 or higher is classified as obese. 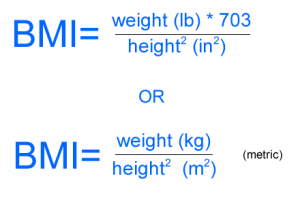 A person with a BMI of 40 or higher is considered morbidly obese.